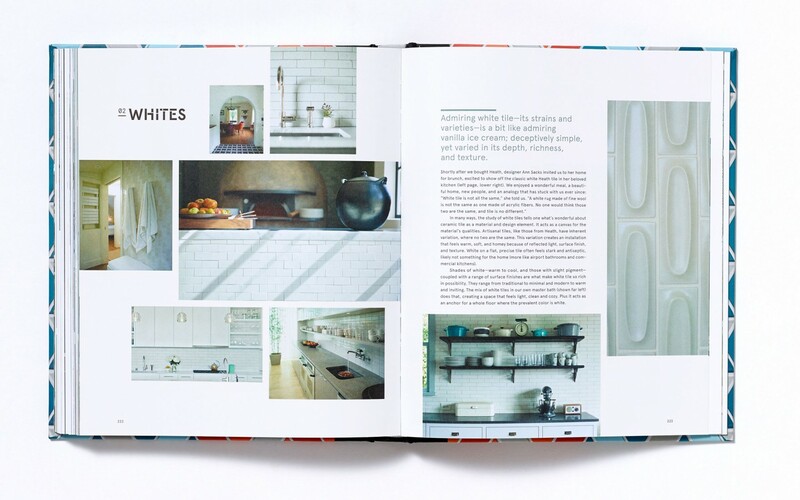 Tile, travel, and DIY craft—all between two covers. 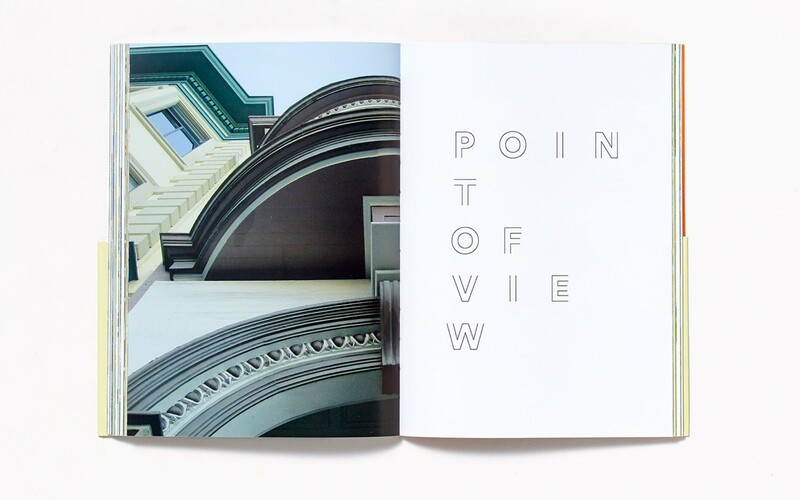 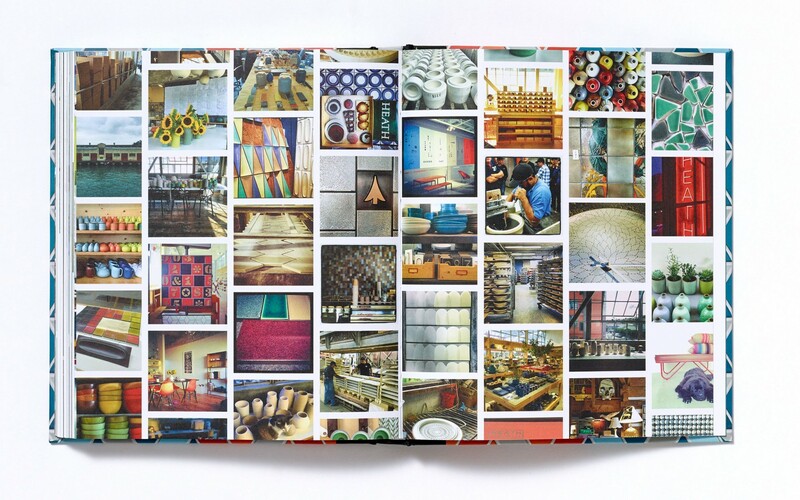 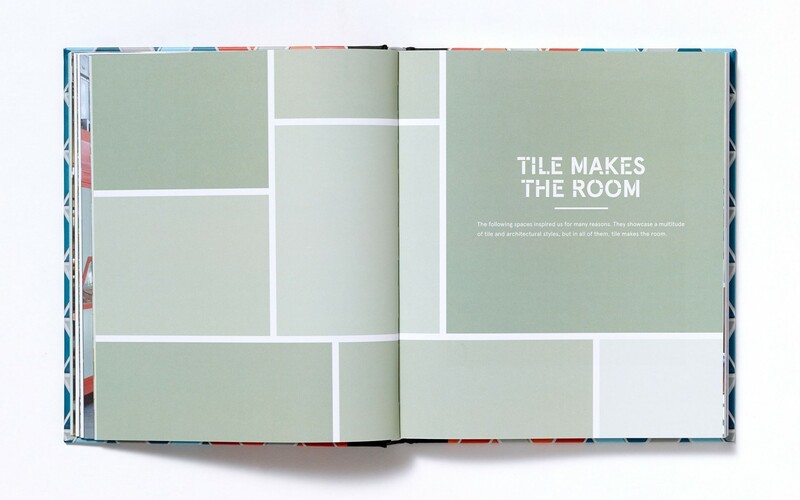 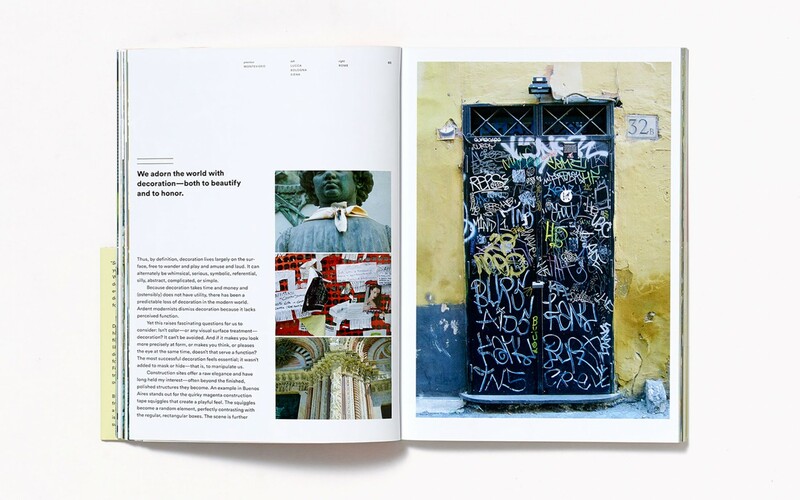 Volume’s longstanding relationship with Heath Ceramics continues with the design for their new book, Tile Makes the Room. 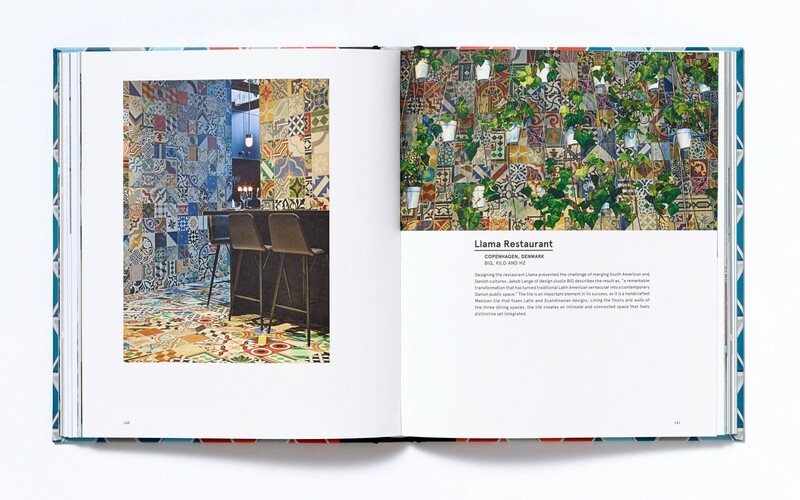 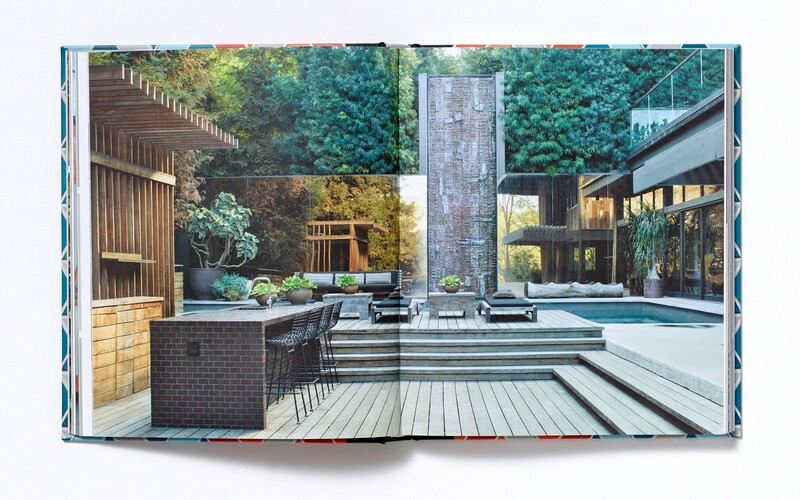 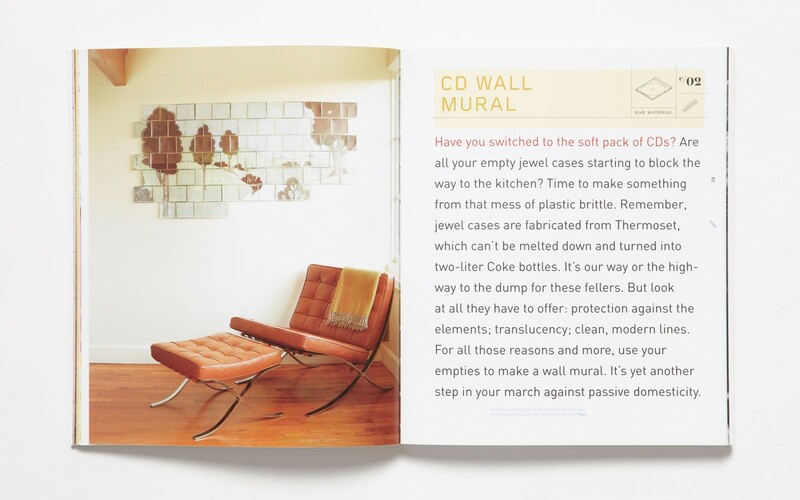 This weighty tome highlights creative uses of tile to enliven any kind of space, empowering readers to go beyond the boring monochromatic square tile solution. 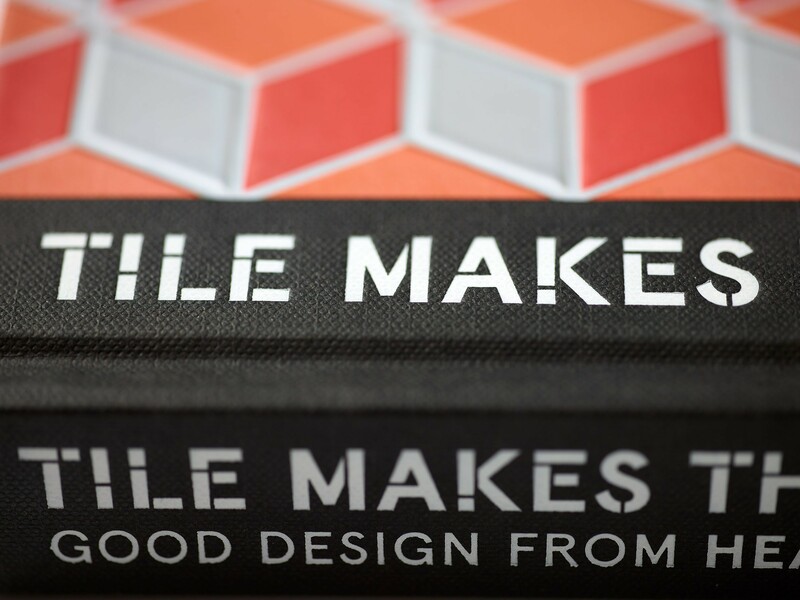 And continuing the Volume tradition of books as tactile objects, feel that cover…mmmmm, it’s like we tiled every cover individually by hand. 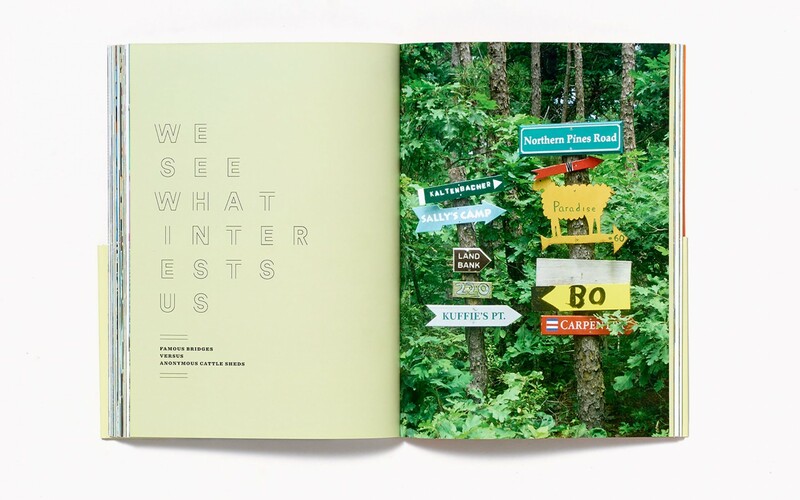 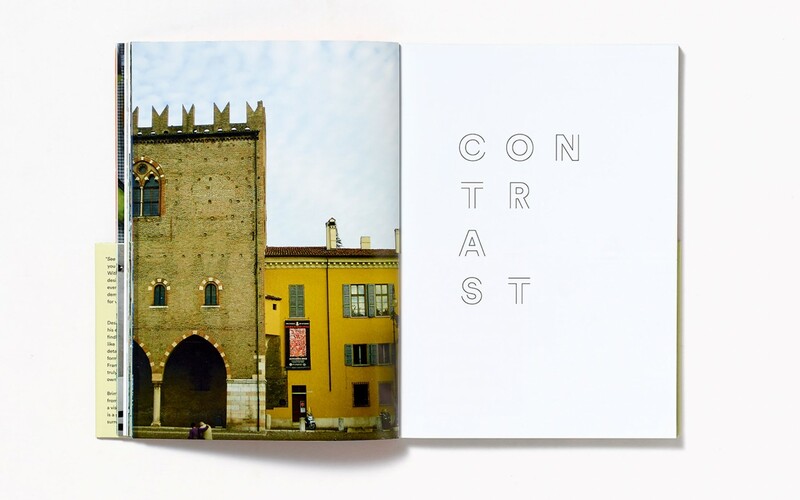 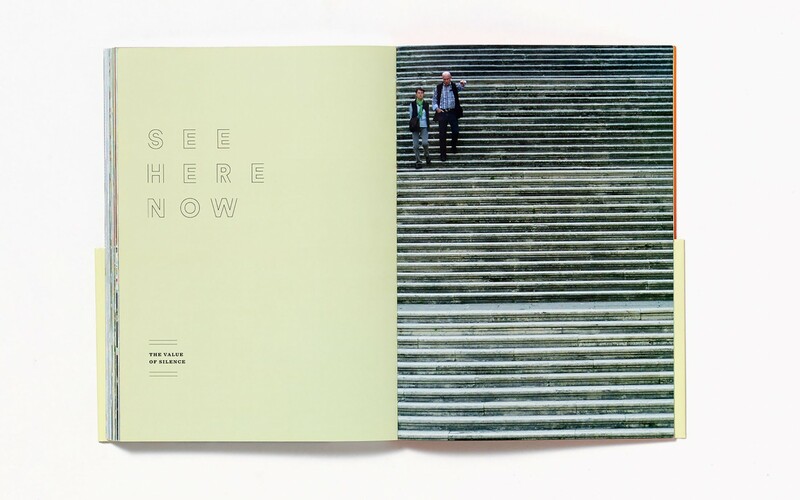 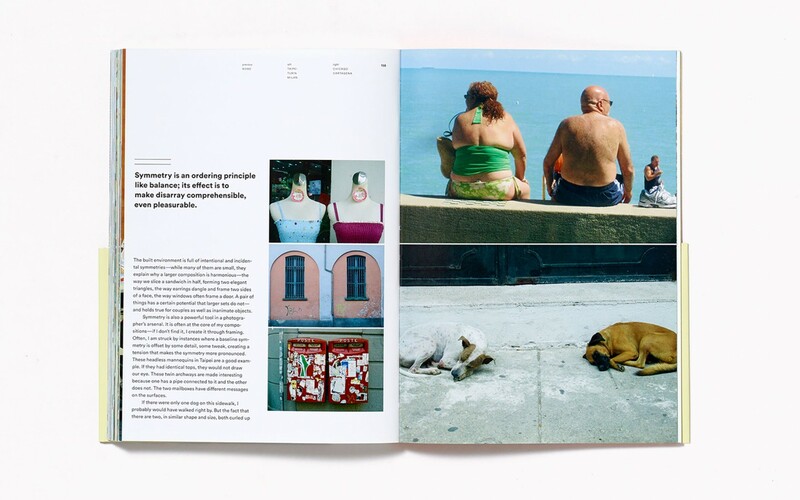 Rob Forbes’ See For Yourself: A Visual Guide to Everyday Beauty is a handbook, a meditation, and a travelogue all wrapped into one visual package. 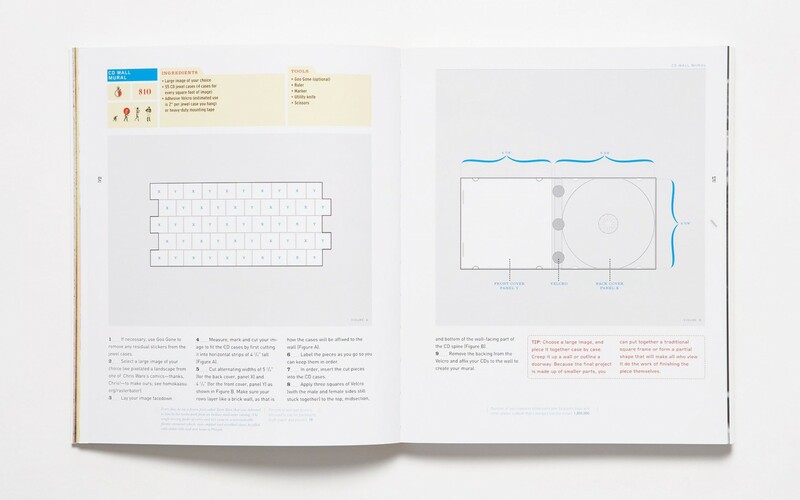 Our design incorporates all these modes and straddles the line between sophisticated and accessible, visually showcasing Rob’s principles of “seeing for yourself” and how they can enrich our everyday lives. 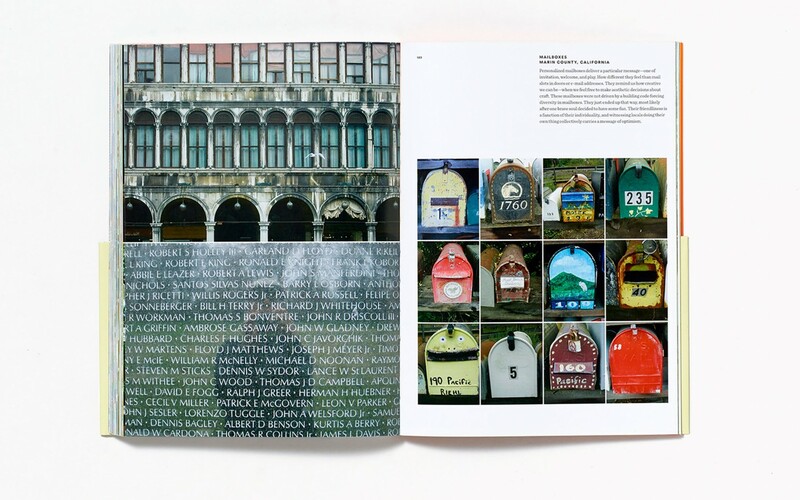 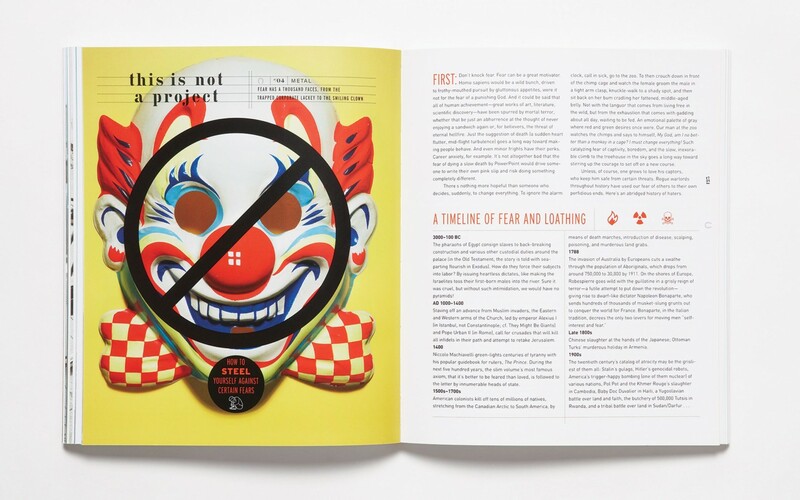 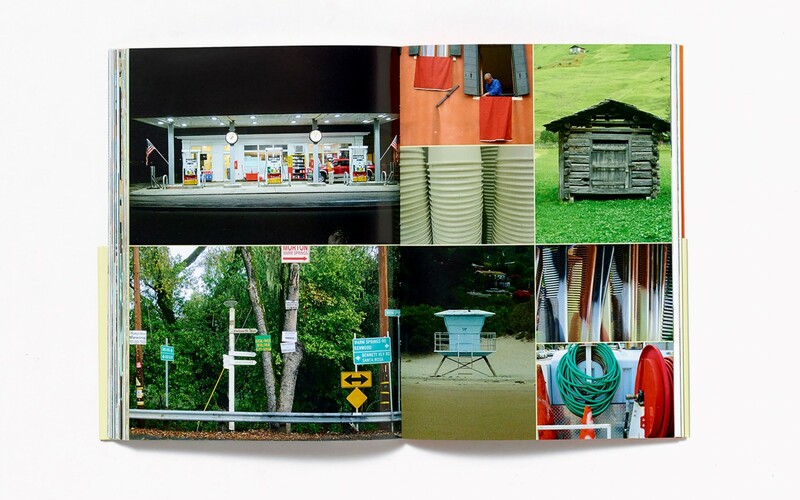 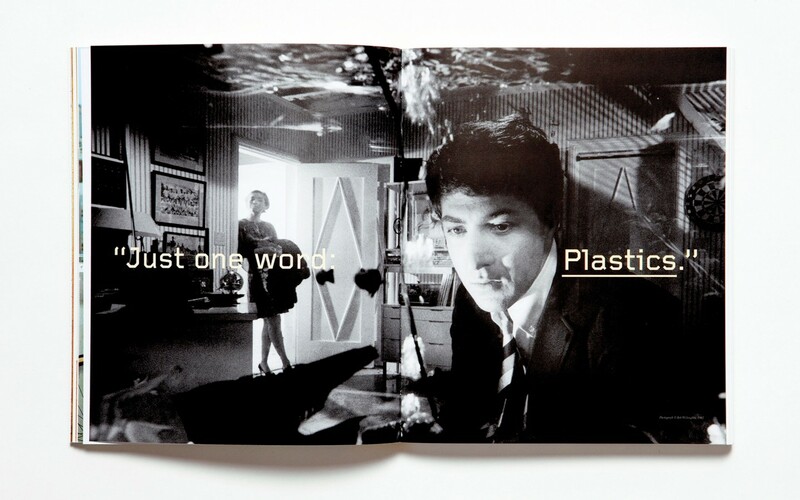 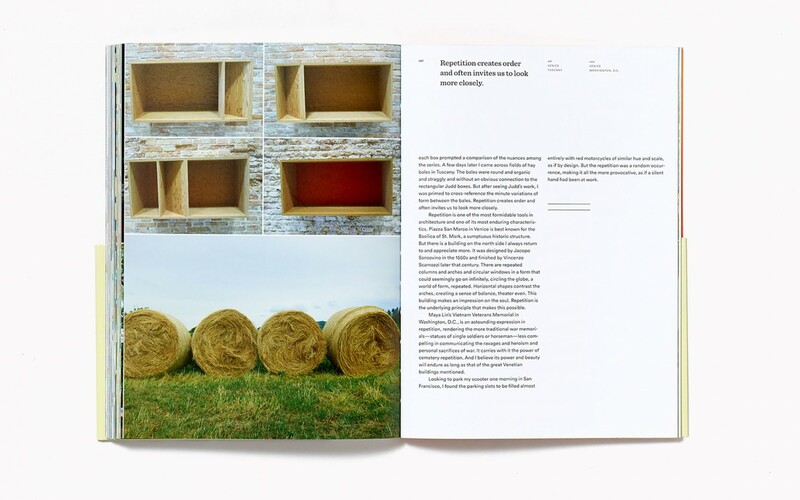 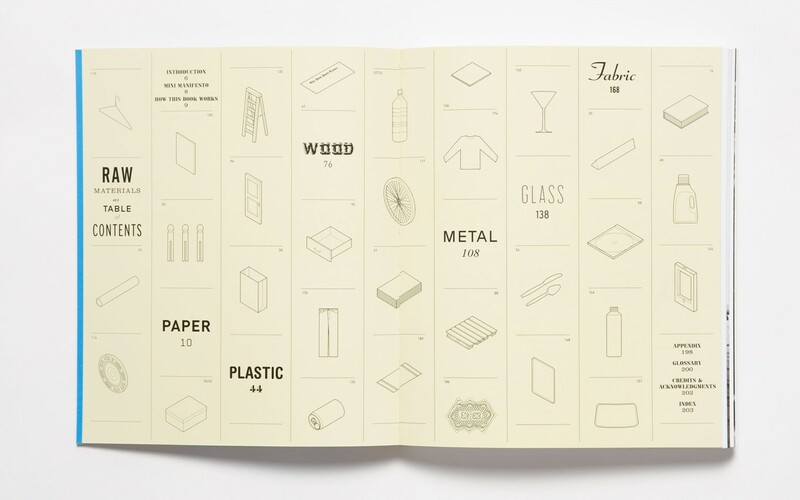 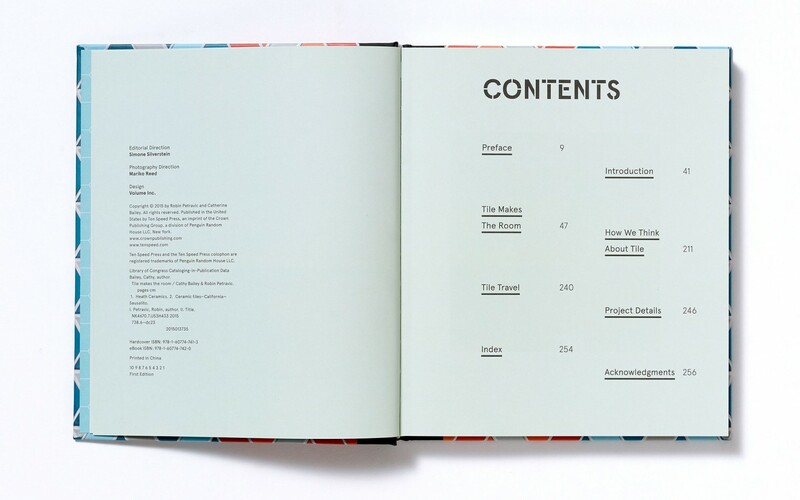 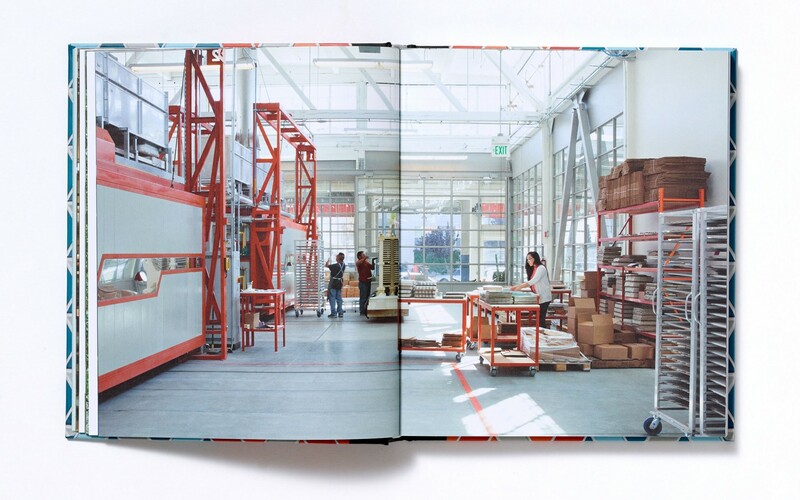 Written by the co-founders of ReadyMade magazine, ReadyMade: How to Make (Almost) Everything is a book of all original projects and articles that revolves around the re-use of six fundamental building materials—paper, plastic, wood, metal, glass, and fabric. 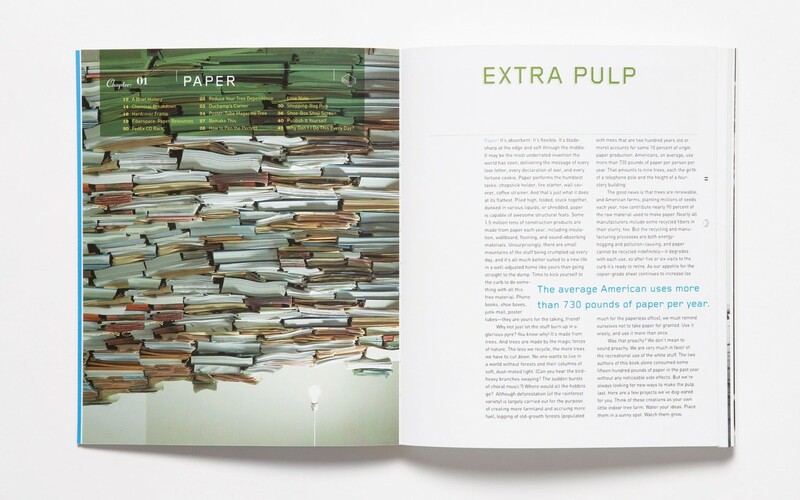 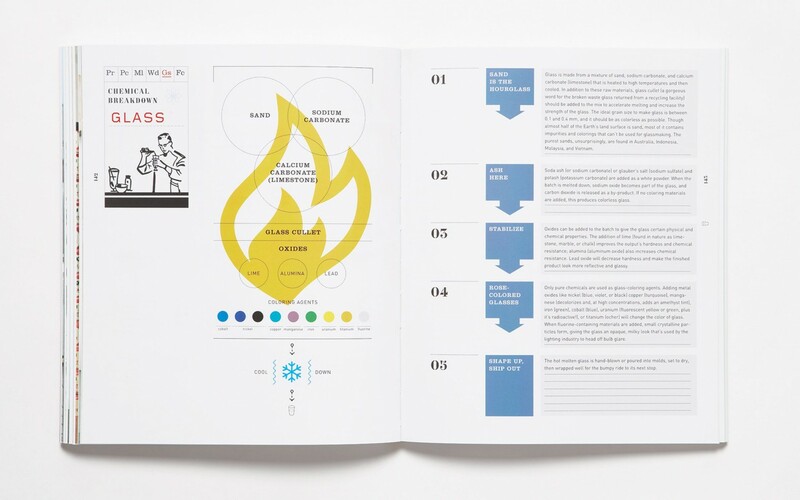 This hybrid of how-to, editorial, and historical content appealing to the young, environmentally-conscious set yielded a design that is simultaneously smart and fun, structured and chaotic, sophisticated and accessible. 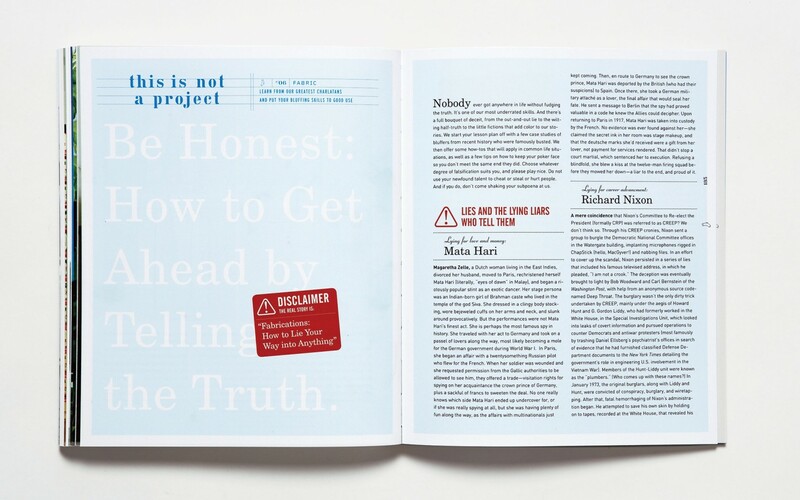 And we even made shirts, too!